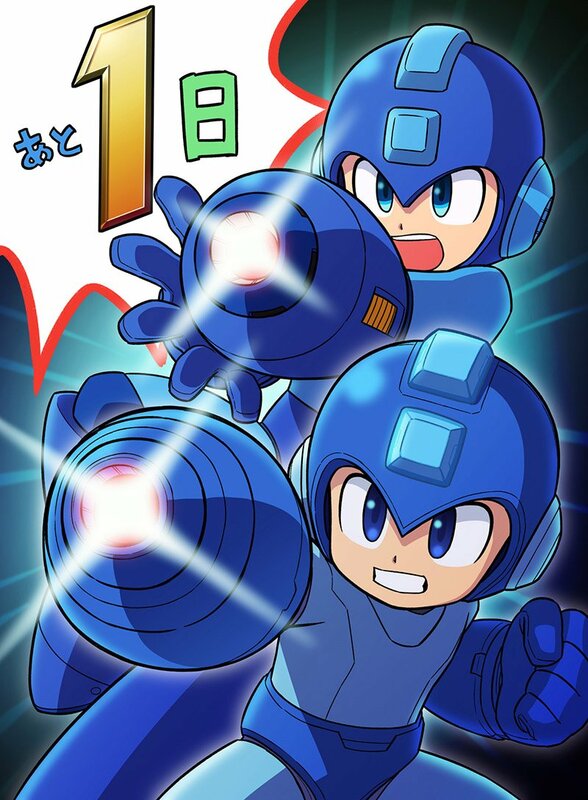 Update: We’ve added some Mega Man countdown art below. Original: The latest piece of official art counting down to Smash Bros. 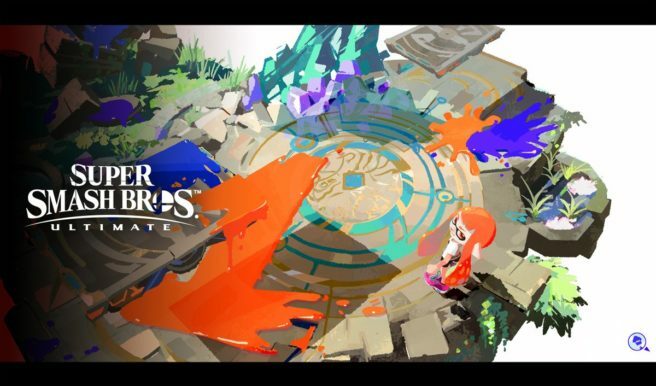 Ultimate is from Splatoon. Nintendo just shared the above image on social media a few minutes ago. Super Smash Bros. Ultimate launches this Friday – December 7.